Explore assistive technology that's designed to make everyday life easier, such as helping you wake up on time, hear conversations in a crowded room and more. Plus, find out how some product features provide assistance, from helping you see your computer screen to making it easier to hear the show you're watching. 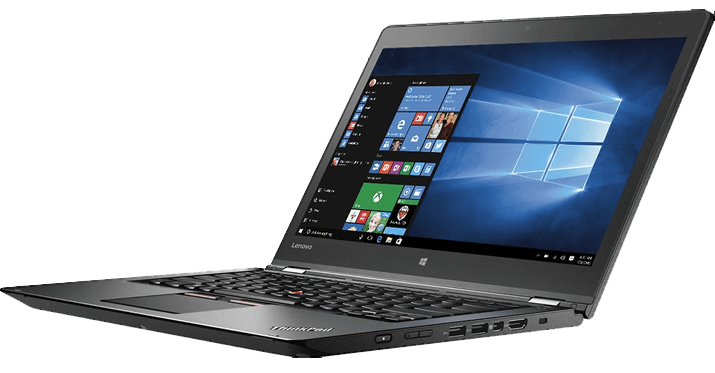 Make computing easier with innovative laptop features. 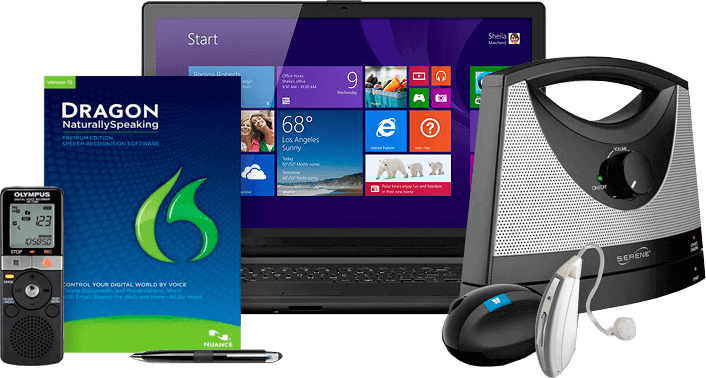 Find laptops you can comfortably control through voice, gesture or touch. Plus, see how navigating is easier with features like magnification and narration. Create a comfortable computer environment with oversized keys, illuminated keys, integrated palm rests and more. Comfortably work at your computer with a variety of ergonomic accessories. 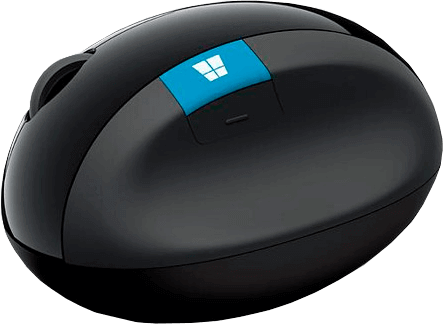 Find cushioned mouse pads that conform to your wrist, risers that put your screen at a comfortable height and more. 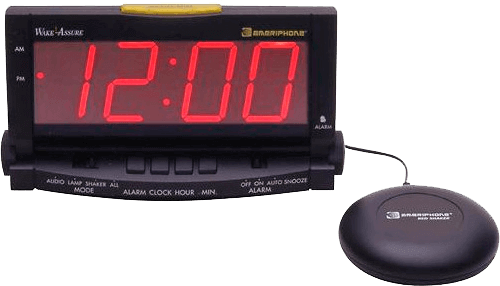 Enjoy peace-of-mind and make it easier to stay on time with these innovative products. You'll find wearable pendants that can connect you to 911 in an emergency, alarm clocks that vibrate your bed and more. With amplification devices, you won't miss important conversations or key dialogue in a TV show. Find a variety of products, from phone ringer amplifiers to wireless speakers that bring the sound closer to you. 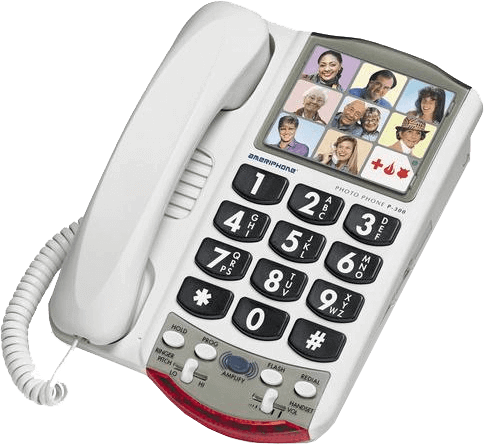 Browse a variety of items to assist you in making phone calls, including telephones that can make calls louder and clearer, plus options with programmable photo memory buttons. 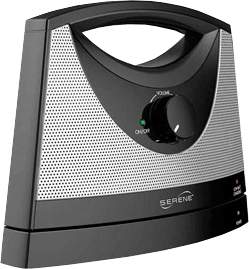 A convenient way to keep meeting notes and remember appointment times, voice recorders offer helpful functions like background noise reduction, the ability to mark key sections for easy reference and more. 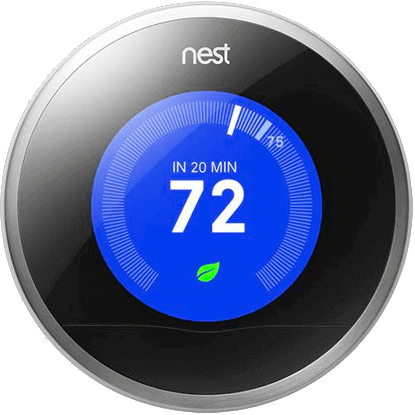 Find a variety of devices to conveniently automate daily tasks like switching lights on and off, adjusting the temperature and more.